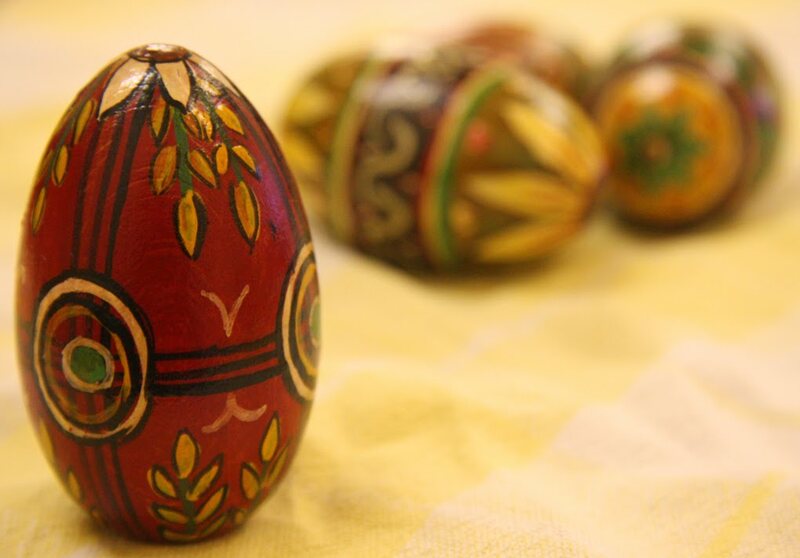 A bad witch's blog: Question: Do You Celebrate Ostara or Easter? Question: Do You Celebrate Ostara or Easter? The Spring Equinox is now behind us, spring is well and truly here with the hours of daylight now longer than the hours of night. Many modern pagans celebrate the festival of Ostara with rituals and ceremonies - but probably fewer than the numbers that celebrate the Summer Solstice, Samhain or Yule. Next weekend is the Christian festival of Easter - although, like Christmas - it seems more of a secular holiday these days. While the shops are full of chocolate eggs to give as gifts, not that many people will go to church for a service to celebrate Christ rising from the dead unless they are devout Christians. But what do you celebrate and how? Do you go to any Pagan, Christian or other religious rites? Do you mark the time of year in your own personal way? Do you give gifts - and, if so, what do you give and when?